The Russian embassy in Britain has commented on what it described as an "unexpected discovery" made by Swiss experts during a probe into last month's alleged poisoning of Russian ex-spy Sergei Skripal and his daughter Yulia in the UK city of Salisbury. In an interview with Sputnik, Igor Nikulin, a military expert and a former member of the UN’s biological weapons commission, said that it is highly likely that no chemical attack had actually happened in Salisbury. What might have happened is that “two and more people were poisoned with a special agent” from NATO’s arsenal, he noted. “The Swiss lab confirmed the presence of BZ in the Skripals’ blood — a chemical substance, used by NATO’s military to temporarily incapacitate people. BZ takes an hour to take effect, which explains the Skripals’ movements around the city,” Nikulin said. He added that symptoms of BZ poisoning are roughly similar to what happened to the Skripals: red skin, dilated pupils, erratic movements and hallucinations. “BZ has a temporary effect. Western specialists know well how to neutralize it, hence the speedy recovery of all those affected,” Igor Nikulin said. On Saturday, Russia's Foreign Minister Sergei Lavrov said that a Swiss laboratory had detected traces of BZ, which has been used by the US and UK militaries, in samples sent by the OPCW experts investigating the Skripals’ poisoning. When asked about the new information on the Swiss experts' findings related to the Salisbury incident, a press officer of the Russian Embassy in London said that "according to the Swiss Federal Institute for NBC-protection in Spiez, its experts discovered traces of a toxic chemical called 'BZ' and its precursors." “It is a Schedule 2 substance under the Chemical Weapons Convention," the officer said. Sergei and Yulia Skripal were found unconscious on a bench outside a shopping mall in Salisbury on March 4. 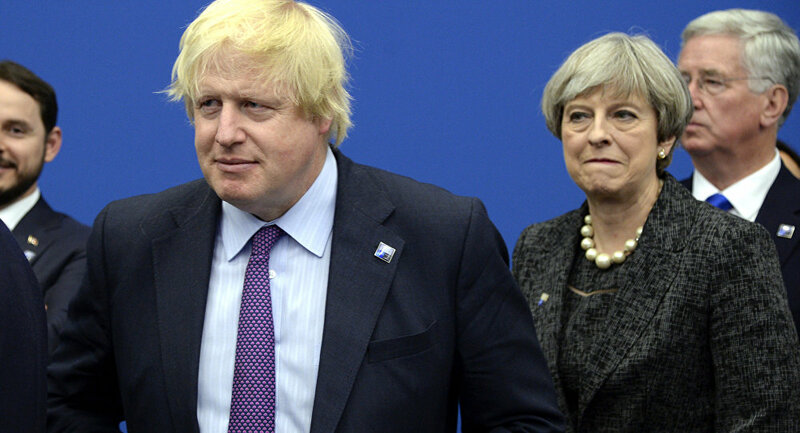 London accused Russia of poisoning the two with the Novichok nerve agent, resulting in mass expulsions of Russian diplomats from the UK and more than 25 other countries, including the US and Canada. Moscow responded in kind, denying all the accusations and pointing to the complete absence of evidence linking it to the March 4 incident. The views and opinions expressed by Igor Nikulin are those of the speaker and do not necessarily reflect Sputnik's position.